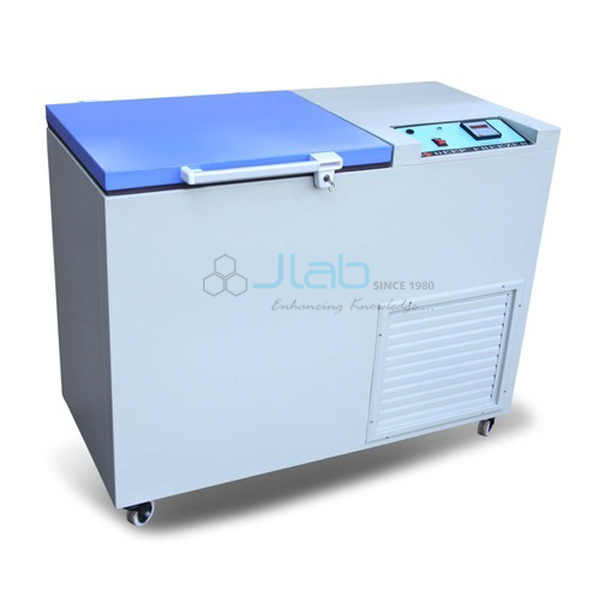 Jlab is renowned Exporter and Manufacturer of Deep Freezer, Deep Freezer Suppliers, Deep Freezer Manufacturer throughout the world to be used in Schools, College and Universities. Deep Freezer Exporter and Manufacturer. Our vary features a chip management with display of temperature with pass word protection. We are a outstanding organization that is engaged in producing, supply and commerce Deep Freezers. Deep Freezer Manufacturer, Deep Freezer Suppliers, Deep Freezer Exporter, Hospital Surgical Equipments.